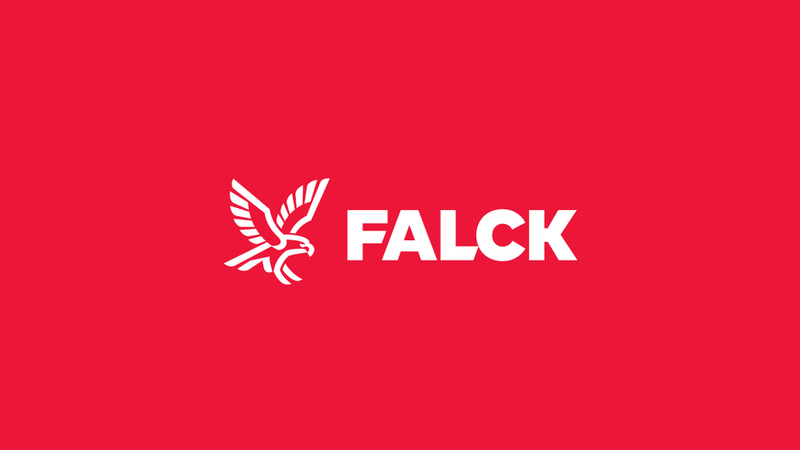 Falck Healthcare A/S has taken another major stride in innovation by launching a new Danish Project named HealthDrone in partnership with Autonomous Mobility. The project which began earlier this month will see blood samples and medical equipment flown with drones between Odense, Svendborg and Aeroe over the next 3 years. To read the full article about the HealthDrone Project please click on the following link.